This one's for the makeup lovers who love a good deal. The frugal beauties. And those forced to be (budgets.... so much fun!) While pricey makeup can definitely be nice, you don't have to spend a small fortune for good quality. You know where this is going- Essence! The brand known for low prices and pretty great formulas. 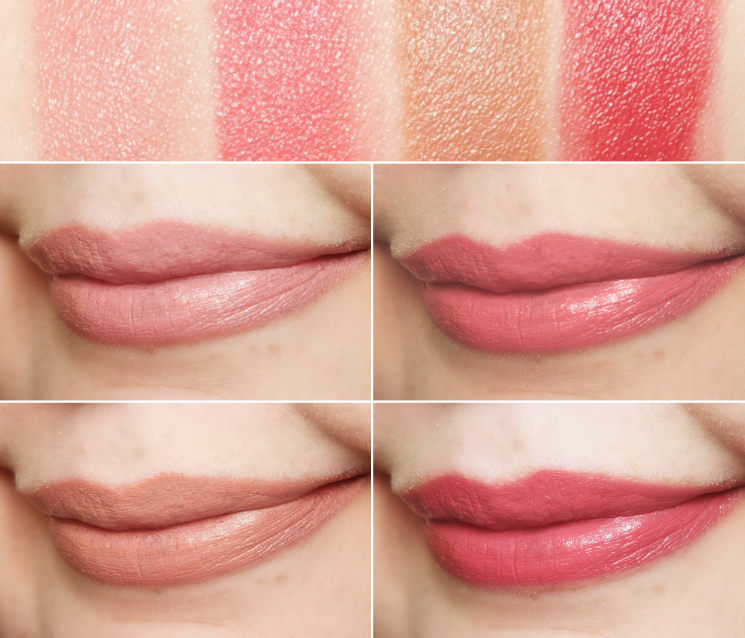 Today is all about their Longlasting Lipstick and Lipliners which come in just about every colour you'll ever need, and ring in under $3 each. A win-win! I'm a new-ish convert to the ways of lipliner, so my stash still needs some core shades. 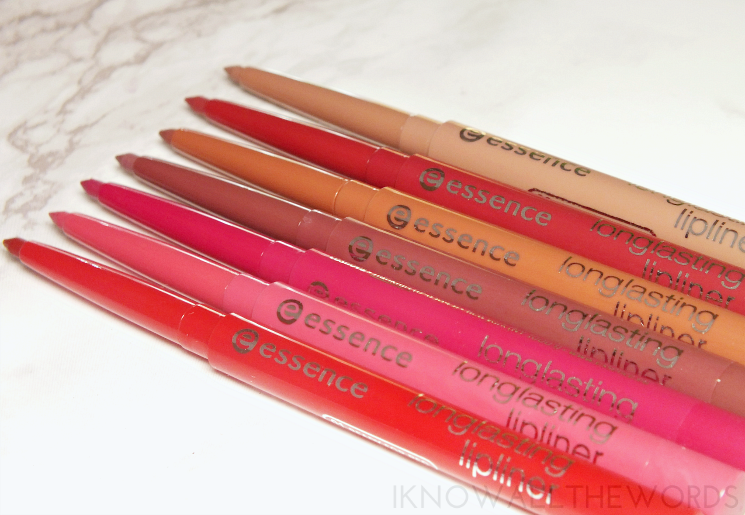 Essence has helped fill te holes with their Longlasting Lipliners. Available in a wide range of shades, the twist up pencils have an pretty smooth formula (Ready for Red was a bit dry) that applies well and does in fact wear all day. 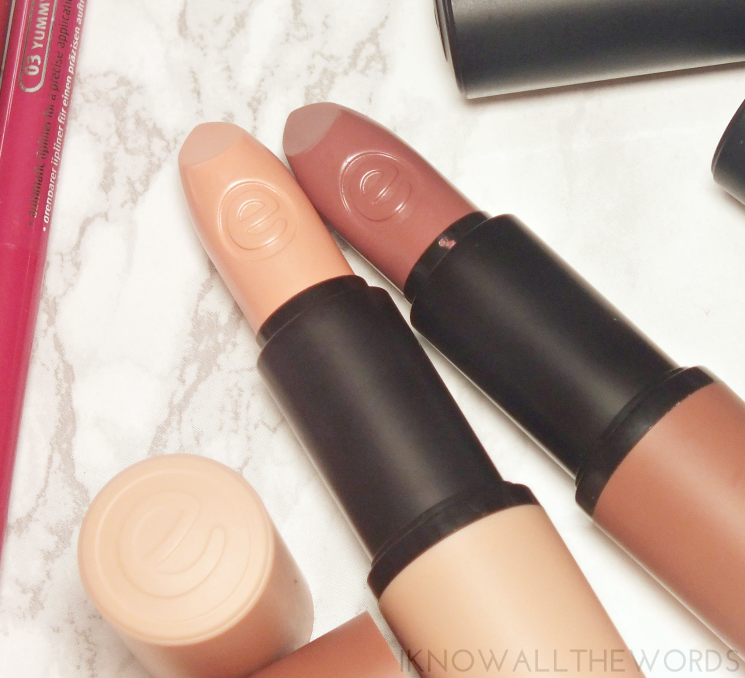 They make for great bases for gloss and lipstick and I love that they have some nontraditional shades like the taupe based Plum Cake and Lovely Frappuccino. As you can see Wearing Only a Smile isn't the easiest shade to wear as it's ultra-pale and emphasizes lines and flaws you didn't even know where there. Boo! As mentioned, the classic black-tubed Essence Longlasting Lipstick is a brand favourite. 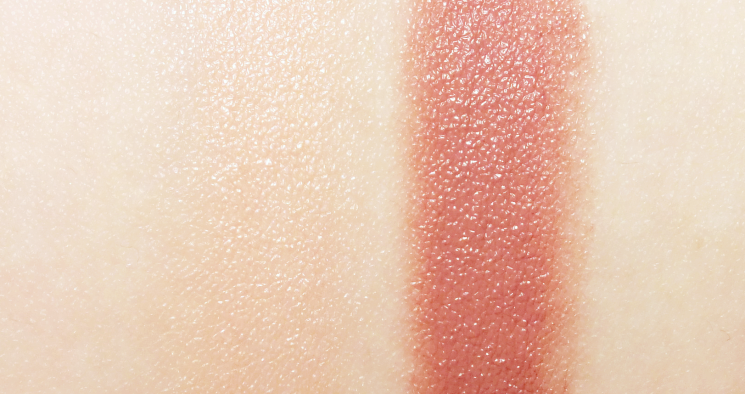 For good reason though, as the range has a ton of shades and boasts an easy wearing, hydrating formula with a softly shining finish. 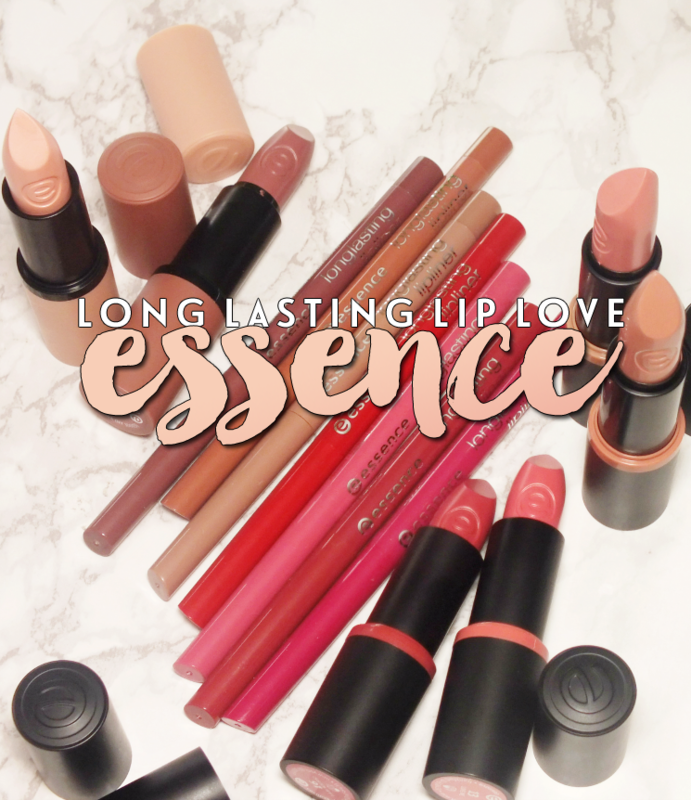 Overall, I am very pleased with the Longlasting lip products from Essence. I highly suggest adding a few (or a handful) of the liners to your stash as you can't beat the price and they have some really great shades. 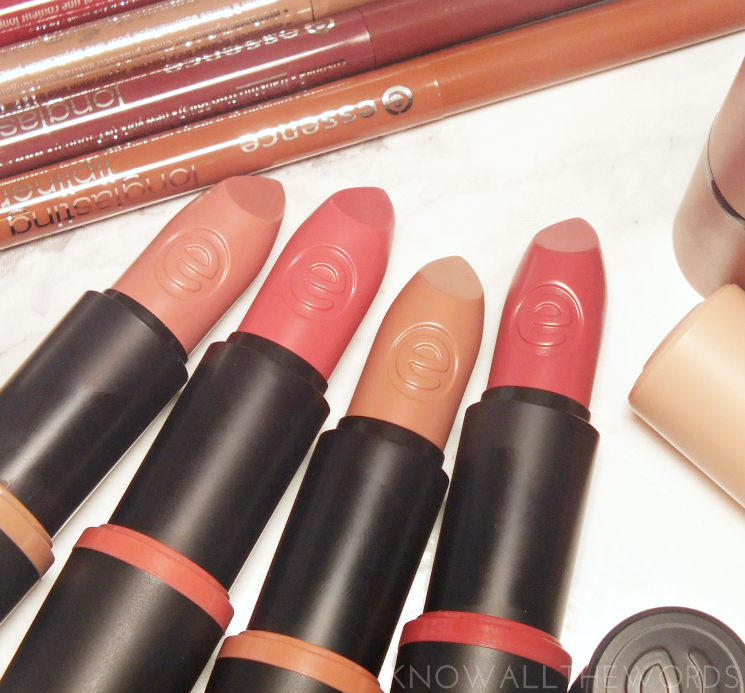 Are you an essence fan? Tried any of these products?